UB40 saxophonist Brian Travers has been diagnosed with a brain tumour, forcing him to pull out of the band’s 40th anniversary tour. Scans revealed the founder member of the band, which formed in Birmingham, has two tumours after he suffered a seizure at home on 19 March. He will undergo surgery on the day he was due to begin the tour. The musician said he would “be there in spirit” and the only thing left on his bucket list was returning to music. UB40 confirmed the tour, starting on Friday in Portsmouth, would go ahead in Travers’ absence. 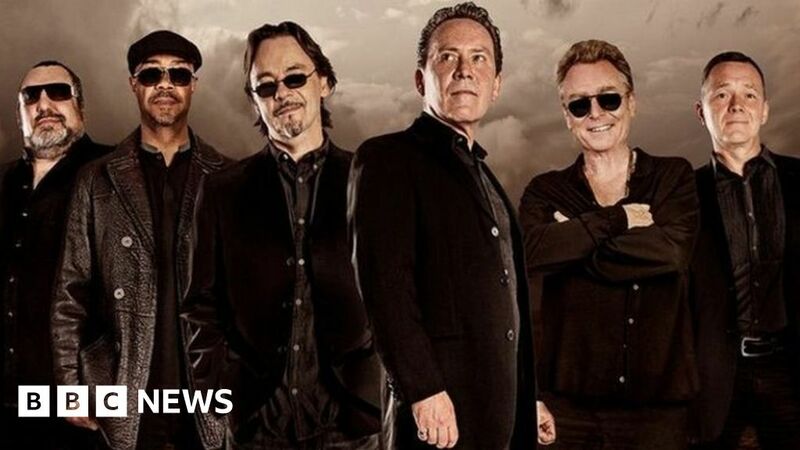 A band statement said: “We’re deeply saddened that Brian, our lifelong friend and founding member of UB40, is unable to join us for our celebratory UK tour. Travers said the group had worked “incredibly hard” to prepare for the tour. “They sound great, but I shall be there in spirit, cheering them on from my convalescence and thinking of all the wonderful people out there who have supported us for the last 40 years, who I am now incredibly proud to count as friends,” he said. “I’ve had a great life with no regrets and have absolutely nothing to add to a bucket list except getting over this and getting back to the thing I love, playing music to anyone who wants to listen and expressing myself through painting and sculpture. Why is Queer Eye connecting so much with viewers?